Pioneers in the industry, we offer panel wooden bed, wooden bed, wooden box bed, wooden folding bed, wooden storage bed and wooden king size bed from India. 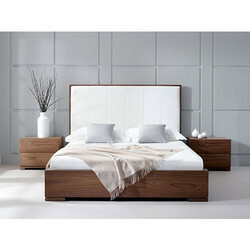 Catering to the requirements of our clients, we are involved in offering Panel Wooden Bed. 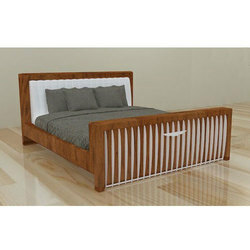 Our company has created a niche in the field of offering Wooden Bed. 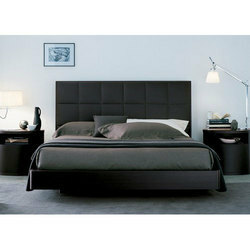 We are one of the most well-distinguished companies in the market that are into offering Wooden Box Bed. 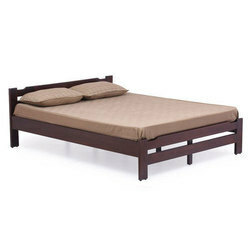 Owing to our in-depth knowledge in this domain, we are specialized in providing Wooden Folding Bed. 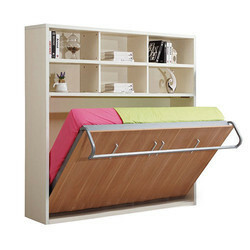 As per the needs and requirements of our clients, we are involved in providing Wooden Storage Bed. In order to meet the various requirements of the customers, we are engaged in offering a wide assortment of Wooden King Size Bed. 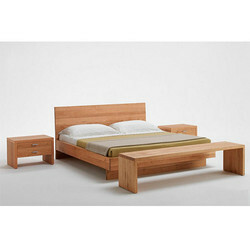 Keeping the diverse requirements of customers in mind, we are instrumental in providing Wooden Double Bed. 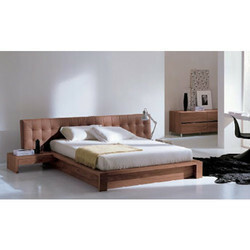 We have gained a remarkable position in the market that is involved in offering Wooden Bed. 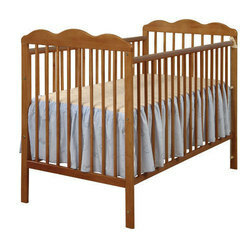 We take pleasure in introducing ourselves as leading firm by offering Wooden Baby Cot Bed. 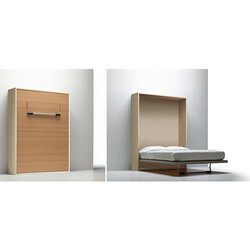 We are offering Low Poster Wooden Bed to our client. Price Range: Rs 8000 To 20000 Per Piece. We are offering Panel Wooden Bed to our client. We are offering Platform Wooden Bed to our client. 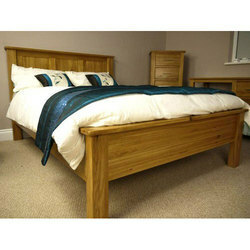 We are offering Sleigh Wooden Bed to our client. We are offering Antique White Modern Bed to our client. We are offering Bed with Sofa Furniture to our client. We are offering Brown Wooden Bed to our client. We are offering Cream Wooden Bed to our client. 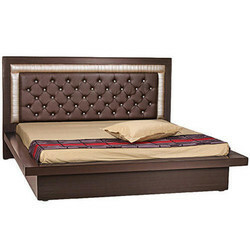 We are offering Dark Brown Wooden Bed to our client. We are offering Diwan Wooden Bed to our client. We are offering Flat Modern Bed to our client. We are offering Khatri Wooden Wall Bed to our client. 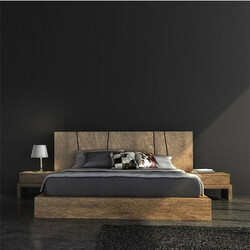 We are offering Modern Wooden Bed to our client. 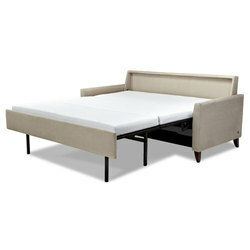 We are offering Single Modern Bed to our client. We are offering Single Wooden Bed to our client. 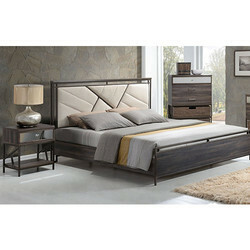 We are offering Sleigh Modern Bed to our client. We are offering Stylish Wooden Bed to our client. We are offering Trundle Wooden Bed to our client. We are offering Wooden Single Bed to our client. 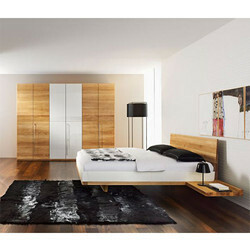 We are offering Wooden Wall Bed to our client.